Crediton Dairy has announced a major £12 million investment in 2019 in its flavoured and functional milk processing facility. The investment will see a significant expansion in Crediton’s processing capacity and capabilities in line with its strategic focus of being a recognised leader in the production of added value milk drinks. The latest investment at the dairy will see the creation of a second, new production hall containing two new, high speed, fillers taking the number of filling lines at Crediton Dairy to seven. 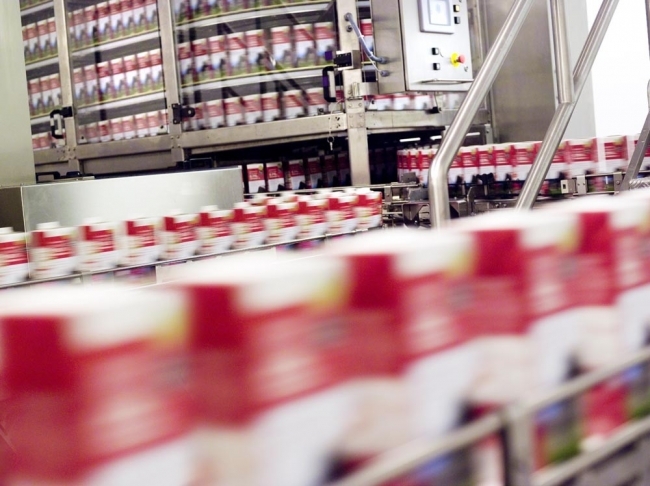 In addition to increasing processing capacity, importantly these will provide Crediton with greater flexibility to produce a wider range of innovative flavoured and functional milks utilising new production techniques and packaging formats. Having invested £14 million since the MBO in 2013, Crediton Dairy has made significant progress in building its capability to produce high quality, added value flavoured and functional milk drinks. These include its branded Arctic iced coffee range, Moo flavoured milks and innovative functional milks such as Flora Pro Activ, Lactose free milk and most recently a2 milk, as a result of a supply partnership with the a2 Milk Company™. 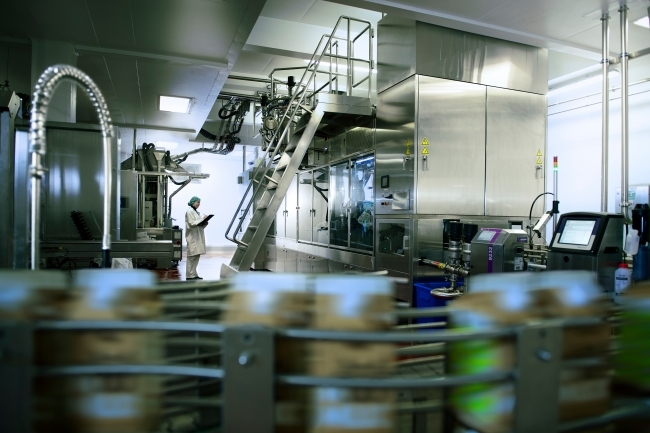 The additional £12 million investment in a new production hall at Crediton will enable further growth and innovation including the development of a range of enriched functional milks. Work on building the new production hall will commence in March and it is expected that the new facility will be completed by Autumn 2019.